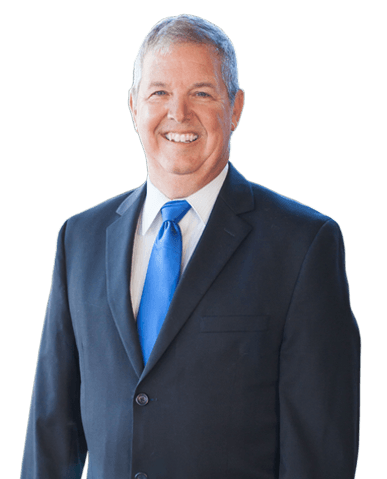 Scott C. Dixon has been a sole practitioner in Melbourne, Florida since 1997 and joined the firm in October of 2013. He brings a long history of assisting his clients establish an estate plan with a focus on passing along their assets in the most time and cost effective manner. He also focuses on expedience and leaving a positive family legacy to the next generation. Scott is involved in our local community in a variety of ways. He has attended his home church, Calvary Chapel of Melbourne, since 2002 and has coached soccer for both junior high and high school. He regularly volunteers as an instructor/guest speaker to various community organizations, such as Melbourne Board of Realtors, Habitat for Humanity, Pregnancy Resources, Covenant Christian High School and numerous local churches and senior organizations. He created and conducts educational workshops on Religion in Public Schools (instructing students, teachers and parents on their legal rights) and has served as an adjunct professor at Keiser University. He also serves as an advisor for Stewardship Estate Planning and Tevebaugh and Associates. Scott is a Florida native and currently resides in Melbourne, Florida with his wife and has two sons who are both proudly serving in the United States Air Force.